FICAM compliance can be tricky as it is ever evolving, but there are reasons as to why it’s so important. In 2004, under President Bush, there were changes to the regulations governing Personal Identity Verification and security access control systems. This includes smartcard and biometric technologies, which were now required to support identification credentials according to government guidelines. This new approach of standardizing the Federal Identity, Credential, and Access Management (FICAM) activities is comprehensive and complete, and as it relates to our approach towards design and implementation, we would like to use this blog to take a look at FICAM compliance within the world of access control. FICAM was put in place to create a common framework for which access control technologies must comply with in order to be effective and appropriate for government use and across all government facilities and disaster response sites. It wasn’t until 2008 that the Identity, Credential and Access Management (ICAM) Subcommittee was formed, who were tasked with aligning Identity Management activities of the US Government. 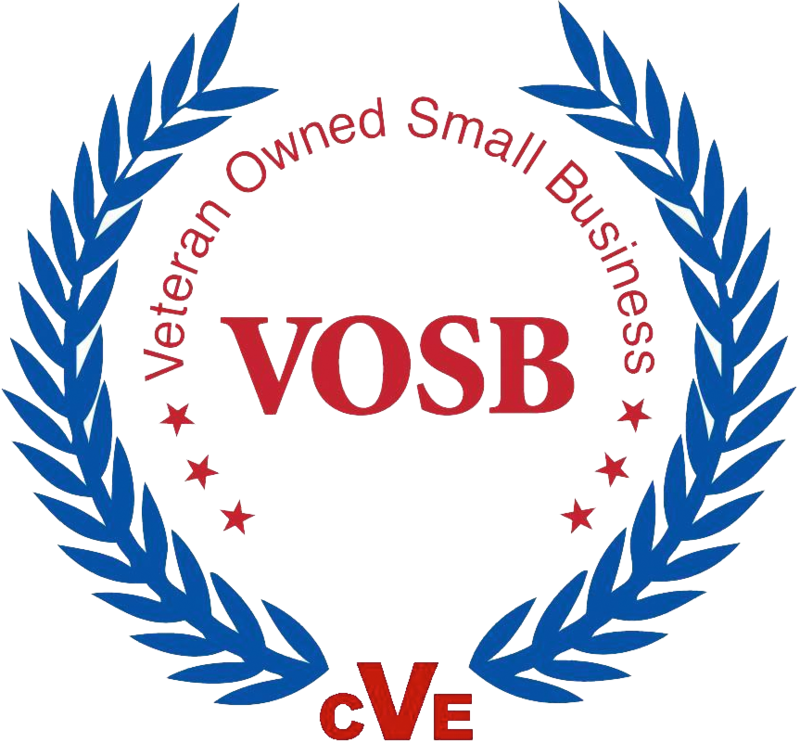 This was done through the use of Personal Identity Verification (PIV) credentials, which when implemented created a more secure access control system, reduced identity fraud and protected personal privacy. 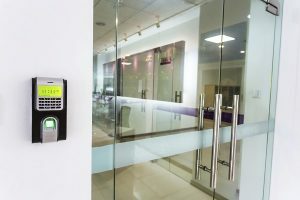 Effective at the start of the financial year of 2012, FICAM required that existing physical and logical access control systems must be upgraded to utilize PIV credentials. These credentials must be secure, reliable, and interoperable between all federal agencies. Having this kind of streamlined protocol across all government agencies allows for easier communication and workflow between those different bodies. There are constant new regulations and requirements pushed out by the General Services Administration, the Office of Management and Budget, and the National Institute of Standards and Technology (NIST). Keeping up to date with some of these requirements is difficult for government users and vendors alike, especially when dealing with so much terminology and industry jargon. Overall, however, FICAM compliance is an industry necessity and must be understood and implemented. At FiberPlus, we can show you how to become FICAM compliant. This entry was posted on Friday, September 15th, 2017	at 12:06 pm	. You can follow any responses to this entry through the RSS 2.0 feed. Both comments and pings are currently closed.